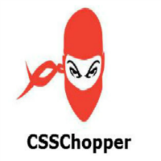 Based in India, CSSChopper is highly acclaimed for its distinguished front-end services that include PSD to HTML conversion and theme integration. We serve all types of clients from startups, small & medium businesses to large enterprises across the world. 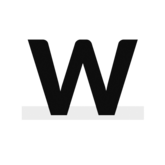 We are also well-recognized for custom web development service and enable clients to hire dedicated developers. Having a decade-old company, we have been serving clients across the world for a long time. Our specialized team caters customer needs in an optimum way to deliver solutions that meet their aspirations and requirements.